Why should you consider Laser Marking and Engraving? metals are used in many applications. Normally a metal’s strength and durability must not be compromised. 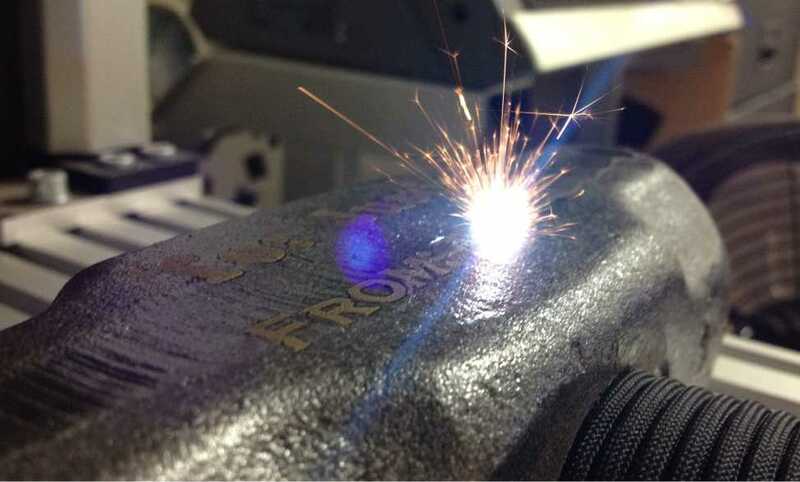 Laser marking is a proven precision method for etching metals without compromising their strength, durability or damaging the underlying material. 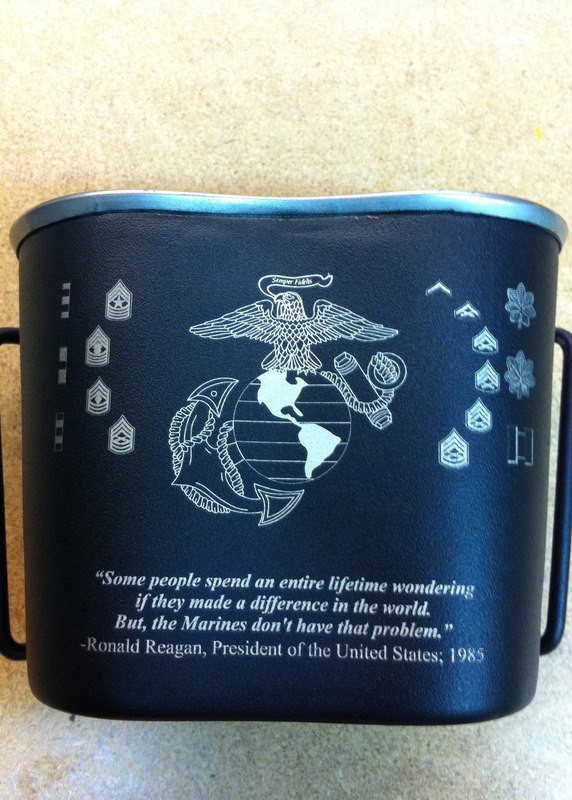 Benefits of Laser Marking and Engraving? with the laser uses focused light energy thus there is no physical marking or vising required and the metal surface is not damaged. 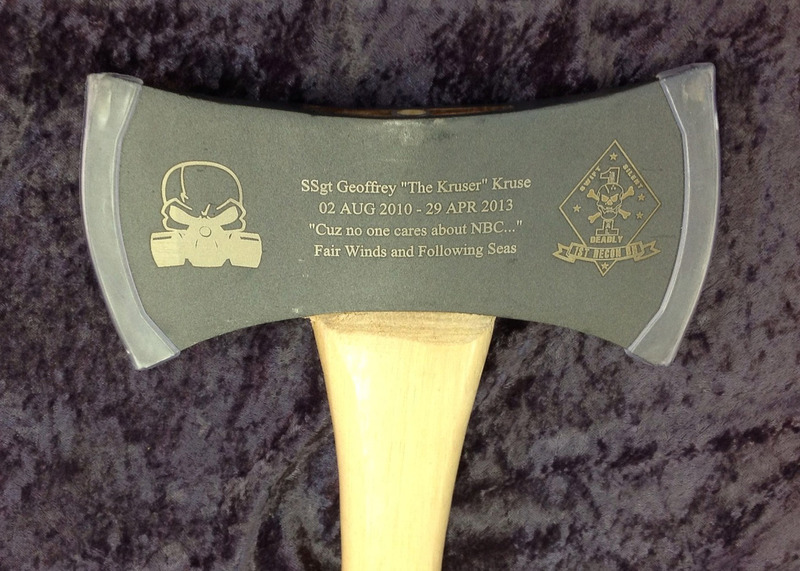 What can Laser Marking and Engraving do for YOU? Provide traceability and inventory control. from the manufacturer to the end user. 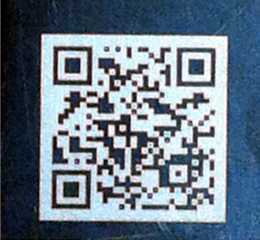 QR codes and barcodes have become indispensable in the logistics industry and in trade. products in national and international goods traffic. 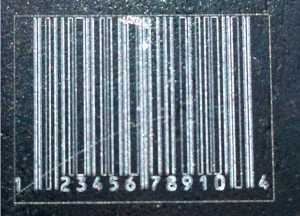 Laser marking is a permanent identification method. you will be sure to leave your MARK on any industry!